This Chinese New Year, let's be FATT not FAT! 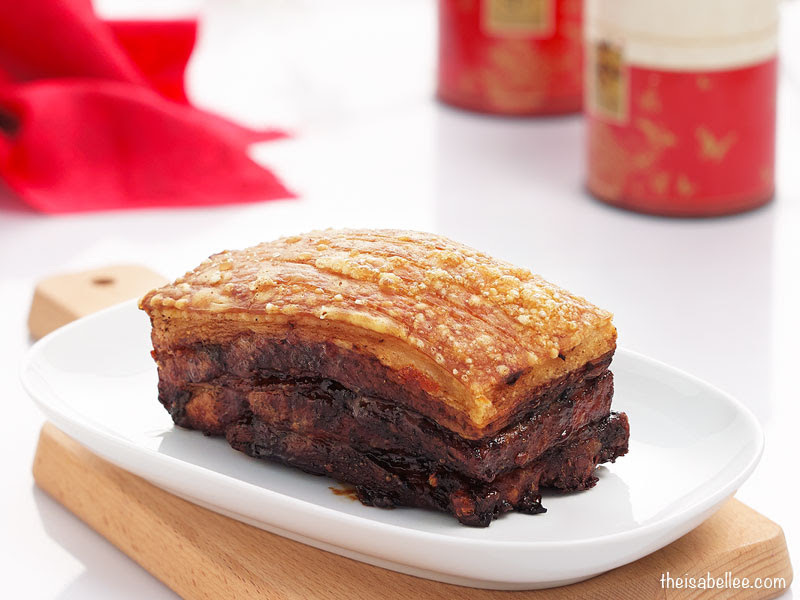 Amaze your family with this yummy yet healthy siu yuk which you can make at home! Place the pork belly, skin side up, into a pot of boiling water and simmer for 5-6 minutes. Turn off the heat and leave the pork to soak for 6-8 minutes in the pot to allow the shape of the meat to become firm. Remove and pat dry with kitchen paper towels. Prick the skin with a sharp skewer all over to enable the skin to blister evenly and thoroughly during roasting. Score or cut small, uniform gashes in the surface of the meat side and rub combined marinade (B) over the meat and sides. Turn meat over and rub organic apple cider vinegar followed by salt onto the skin. Wipe the skin with kitchen paper towels to remove any excess water or liquid. Place prepared pork piece in a plastic container. Leave the skin side up without covering the container. Keep in the refrigerator overnight to dry the skin. 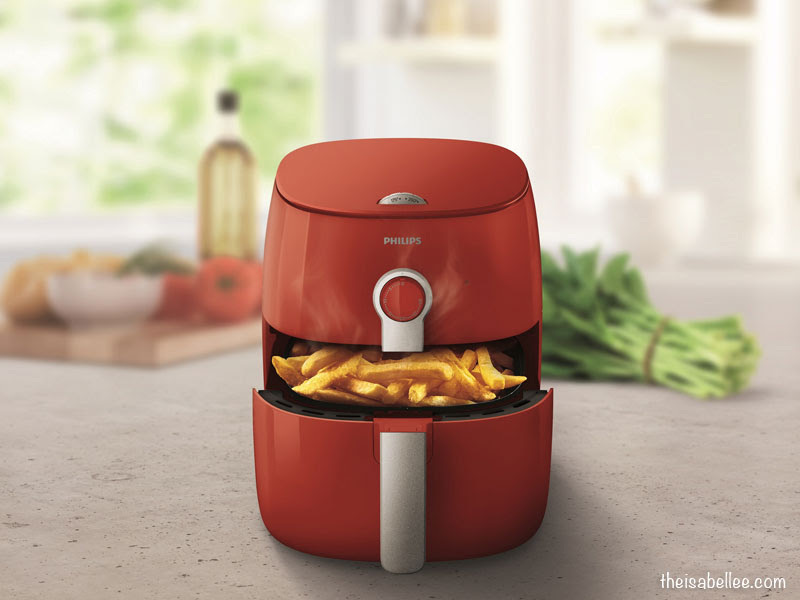 Set the pork belly onto the PHILIPS Airfryer TurboStar basket and grill at a temperature of 180°C. Roast for 40-45 minutes or till the skin is evenly blistered and crackling. Remove roast pork from basket. Cut into bite-sized pieces and serve at once.